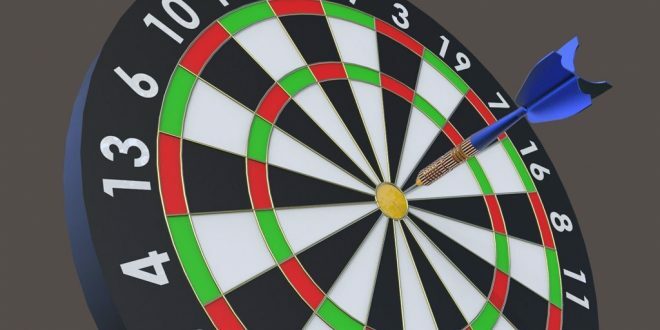 ENNIS is set for a €2 million boost to the local economy after a major deal was signed between a local hotel and the Irish National Darts Organisation (INDO). Treacy’s West County Conference and Leisure Hotel has announced it has signed the deal with the INDO, which will see up to 10,000 competitors travelling to the Ennis conference venue for the 2018, 2019 and 2020 National Darts Championships. The 2017 event takes place this weekend and more than 700 competitors will battle it out for the prestigious national titles on offer. Wexford and Galway will put their titles on the line in the blue riband event of the darts calendar, the men’s and ladies inter-county championship respectively. Other events taking place this weekend include the INDO team championship and shield event, as well as the INDO inter-county singles competition. Treacys West County Hotel will bring in the region of €2m to Ennis this weekend by hosting a major darts competition.